Members will need to first set up an account with SwimLab via MindBody and then forward membership details to us so that we may unlock Tritons preferential pricing for you. Yay!  !- So pleased Streamline Sports have once again sponsored Tritons triathletes for 2017 with all our muscle pumping nutrition needs. Streamline sports are the suppliers of HIGH5 sports nutrition products: Zero, Energy source, energy gel and recovery formulations..... you want this stuff powering your racing and training.